colors and enjoy full touch sensitivity. more scratch resistant than steel. Defends against even the roughest bumps and bangs. 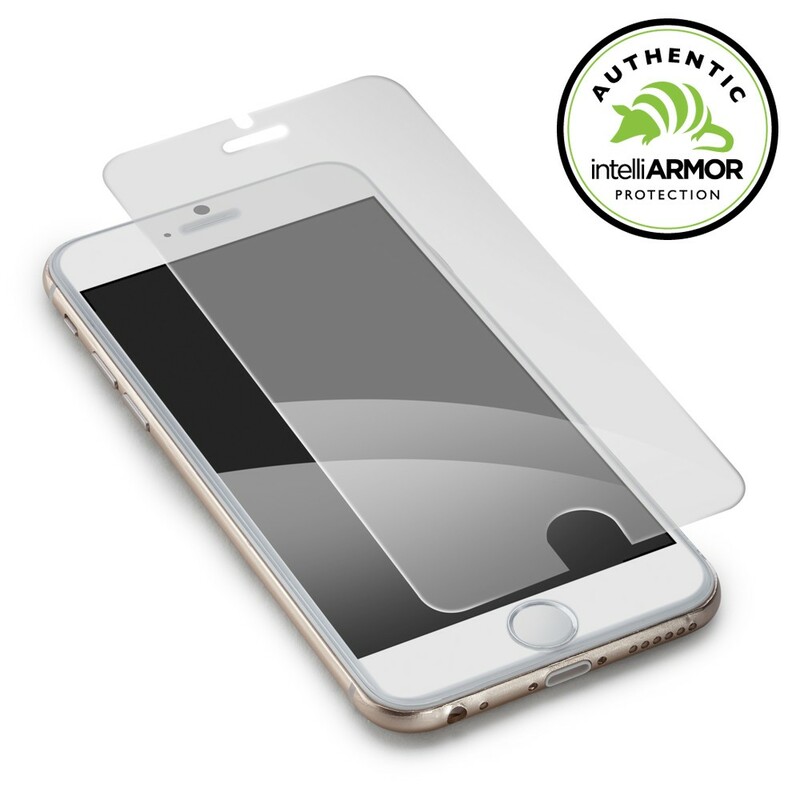 intelliGLASS uses a specially formulated oleophobic coating that resists all signs of contact with your finger. No more smudges and smears. you don't get it right the first time all products are backed by world- class customer support. This post was sponsored by intelliGLASS but all opinions are my own.